Updated Wednesday April 17, 2019 by SCP. 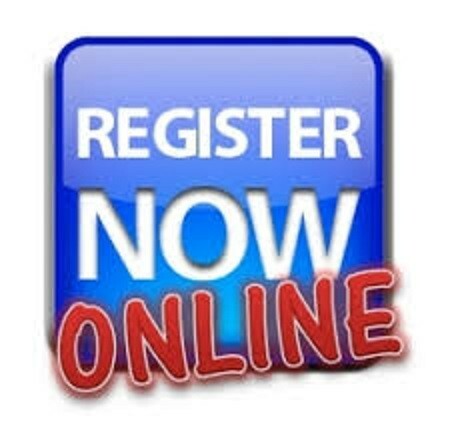 Registration for Fall 2019 Season is OPEN! We are offering an early bird discount for each athlete from now until April 30th. PLUS - football players that get registered early may choose their jersey number! Recreational cheerleading for ages 3-15. We generally begin season practices after July 1st. Practices are normally 2 to 3 nights a week, depending on age of the team and stage in the season. Games begin in August and are held on Saturday. Most fields are located in Brevard County. There is an annual county cheerleading competition held at the end of the season and usually the weekend prior to Thanksgiving. The items you will need to purchase/provide are bloomers, hair bows and shoes. For practices your child should dress in shorts, t-shirt and tennis/cheer shoes (without knobby bottoms). Although cheer shoes are not mandatory, we strongly recommend you purchase them, for safety reasons. When the squad performs stunts, mounts or tumbling cheer shoes become a necessity. The fee for your child’s shoes MUST be paid before they are ordered (cheer shoes cost on average $50). Please do not make any purchases until after speaking with your coach or team support. Recreational flag football for ages 3-6. We begin practices after July 4th. This division does not typically travel. Generally there are 2 practices a week. Games are held on Saturday when our tackle teams are playing at home and on a weeknight when our tackle teams are playing away that week. The items you will need to purchase/provide are black shorts, a mouthpiece and rubber (plastic) football cleats. For practices your child should dress in shorts, t-shirt and rubber football cleats. Recreational football for ages 6-14. We generally begin practices after July 1st. Practices are usually 3-4 nights a week. Games begin in August and are held on Saturday. Most fields are located in Brevard County. There are playoff games and a Super Bowl at the end of our season (mid November). The items you will need to purchase/provide are a mouthpiece, socks, rubber (plastic) football cleats, and a practice jersey. Registration for General Members and Board of Directors for 2019. This allows you to make nominations, be nominated and vote in our annual elections.